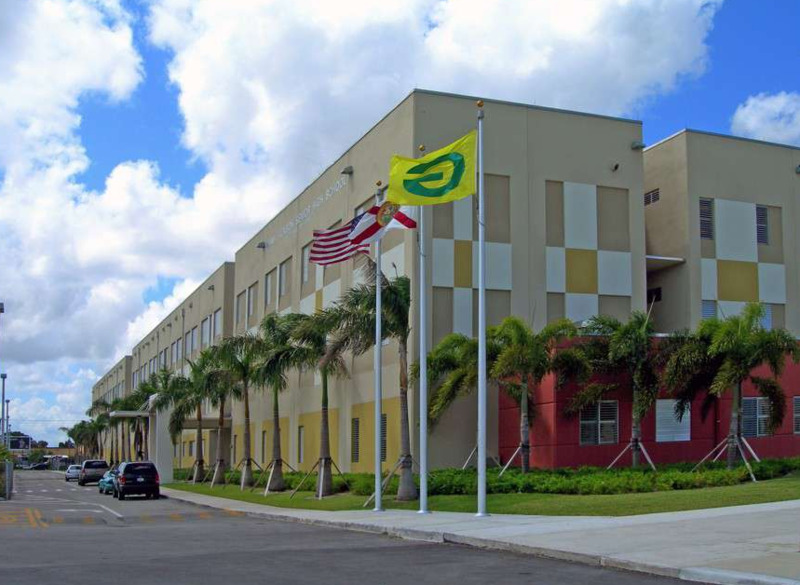 As the Principal of Miami Jackson Adult Education Center, I am proud of the dedicated combined effort of the administration, faculty, and staff. We are succeeding in our goal to meet the challenge of keeping the strength and discipline necessary to help our students and community move forward to create better lives for themselves. I am proud of the students who have endeavored to be part of the Jackson Adult family. Together, we have created a plan of action to provide a diversity of courses to assist adult ESOL students, ABE/GED students, Vocational and high school students, in meeting their goal of obtaining a diploma which opens the doors of success for them. Miami Jackson Adult Education Center is committed to our goal of opening the windows of opportunity for our students, and for our community.